Health benefits of eating dates,. Since they’re dried, their calorie content is higher than most fresh fruit. 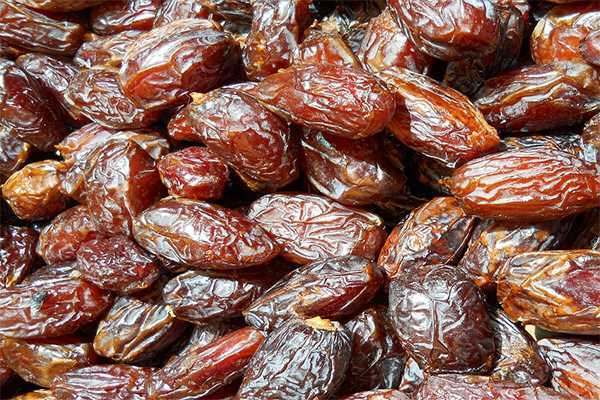 The calorie content of dates is similar to that of other dried fruits, such as raisins and figs. Dates are also high in antioxidants, which may contribute to many of their health benefits. Flavonoids: Flavonoids are powerful antioxidants that may help reduce inflammation and have been studied for their potential to reduce the risk of diabetes, Alzheimer's disease and certain types of cancer. Phenolic acid: Known for its anti-inflammatory properties, phenolic acid may help lower the risk of cancer and heart disease. Dates may promote and ease natural labor for pregnant women when consumed during the last few weeks of pregnancy.